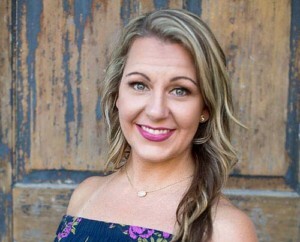 On Monday, February 5th, 2018, PPSA formally announced their new Board of Directors. 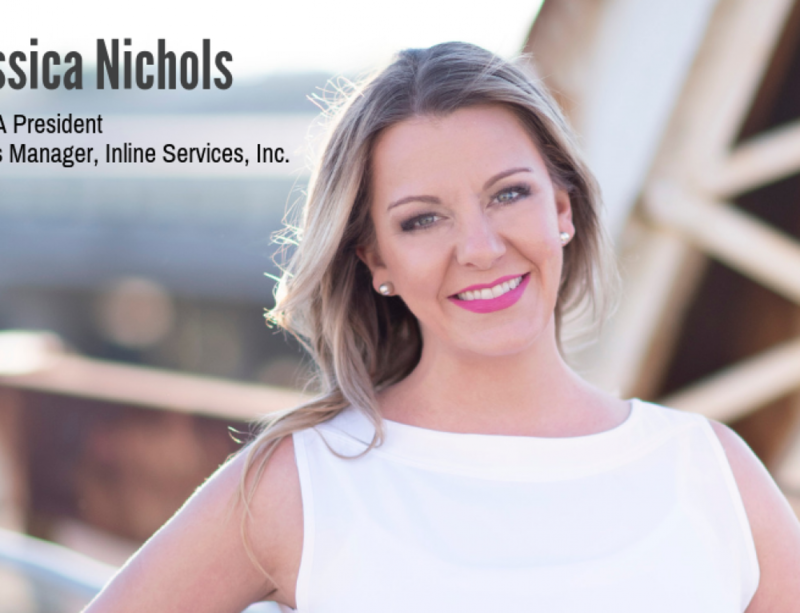 Inline Services very own Sales Manager, Jessica Nichols, is now the first female Vice President of PPSA, and we could not be more proud! 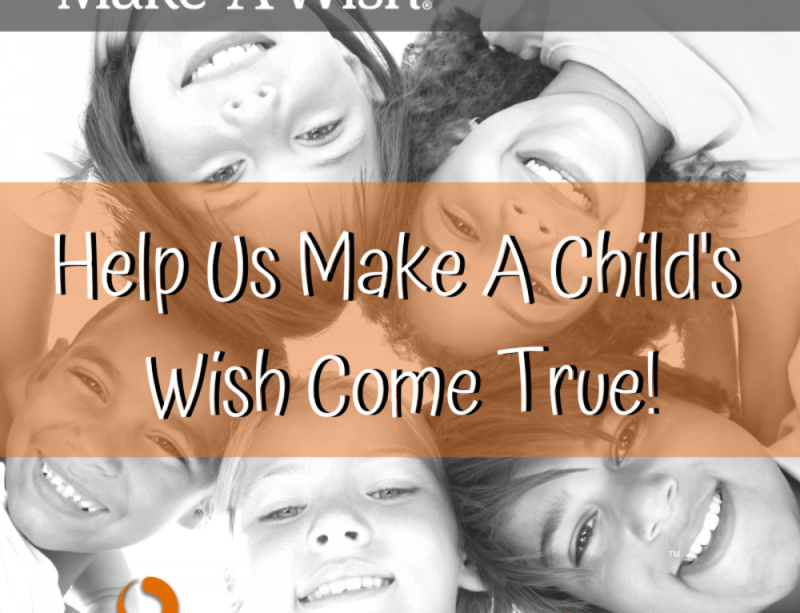 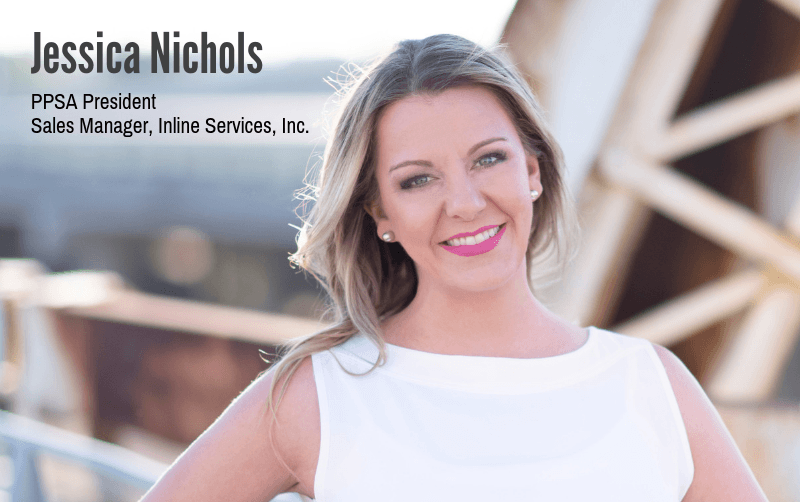 Click here to learn more about PPSA Vice President, Jessica Nichols. 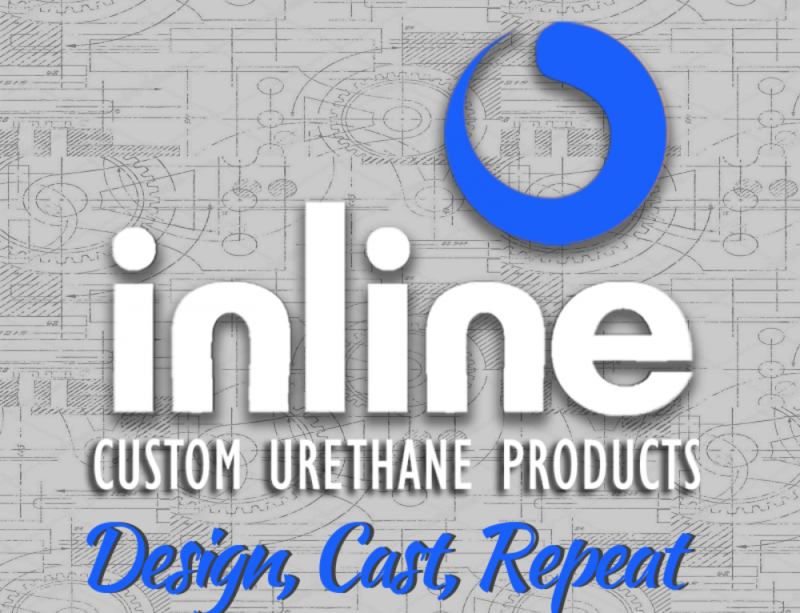 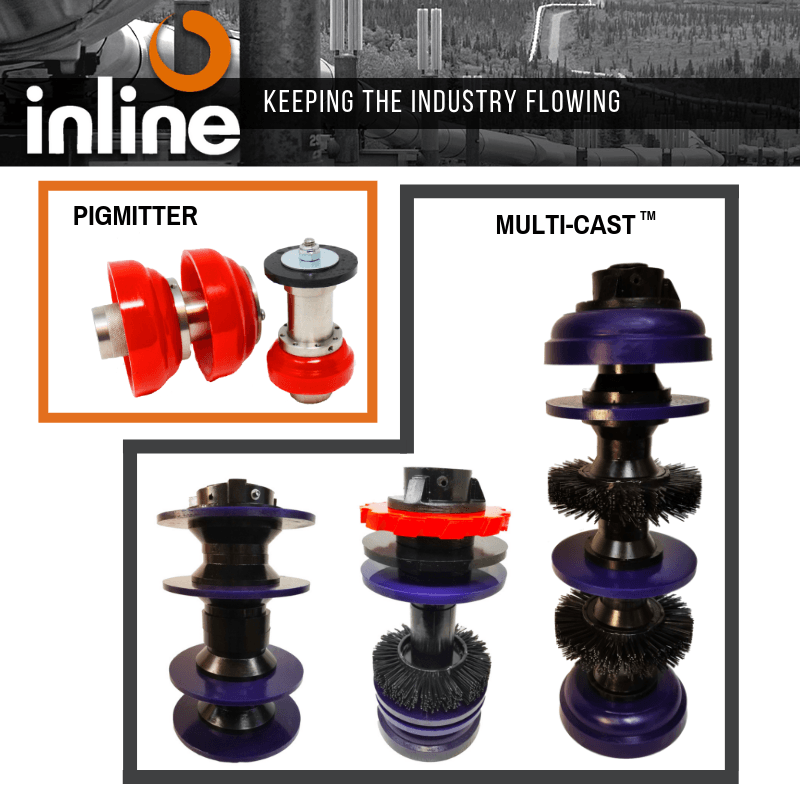 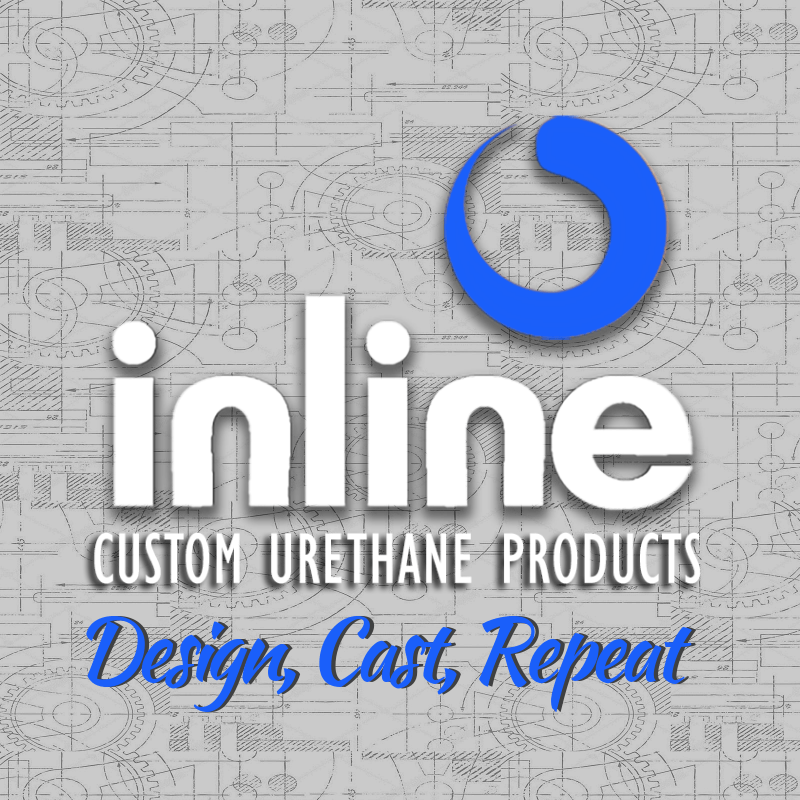 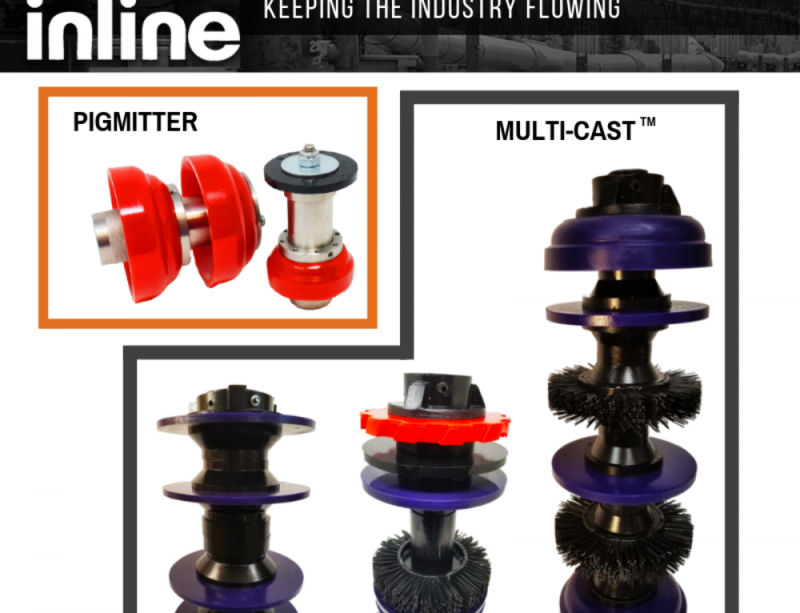 Click here to learn more about Inline Services pipeline and process pigging equipment and services.